Carlsberg Ny Dawn Glasses 40 cl. 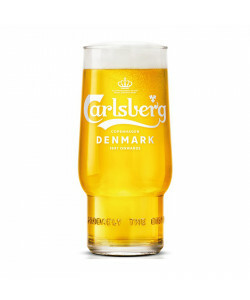 Carlsberg Ny Dawn Glasses 25 cl. 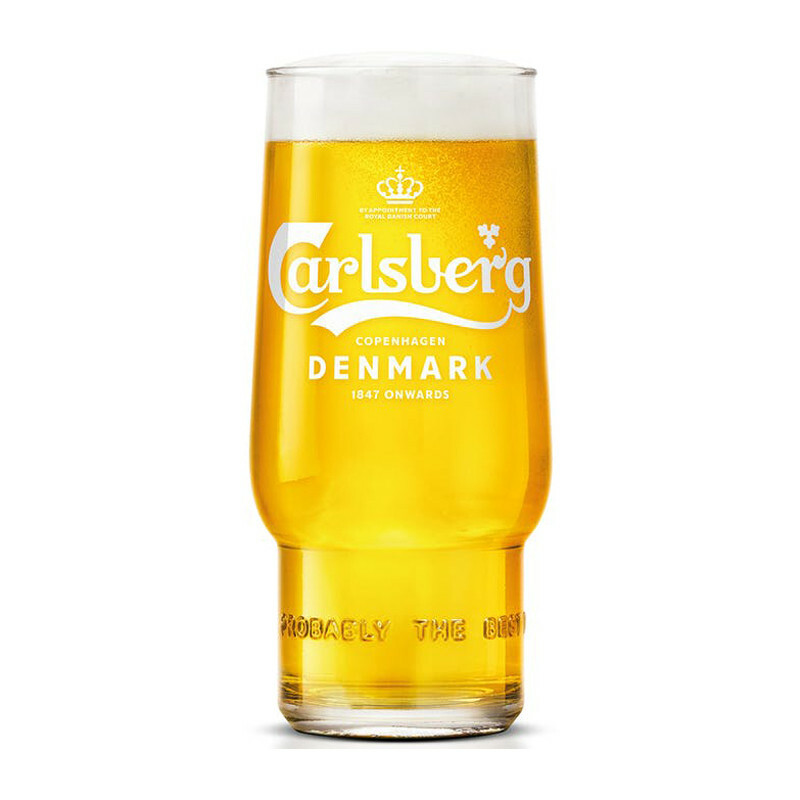 Carlsberg Ny Dawn Glasses 60 cl.